Montreal, QC: There’s never a bad time to travel to Montreal. 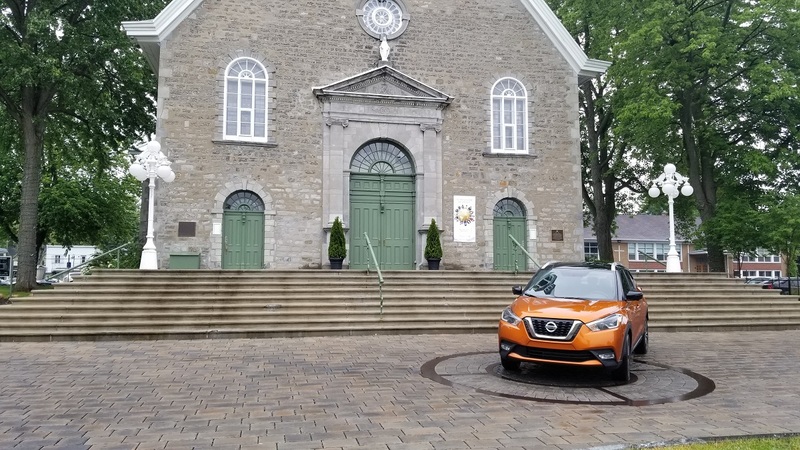 Being one of the oldest cities in Canada, it provides a great backdrop for almost everything, especially driving through the city and countryside in a new SUV. 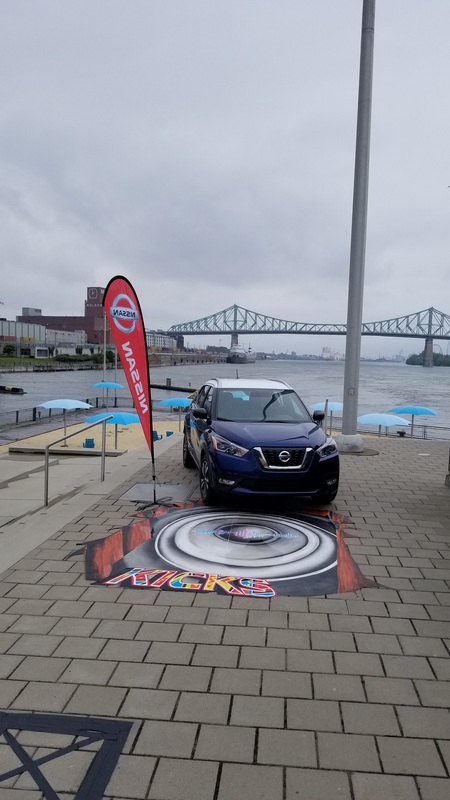 Last week, we were invited to this beautiful city to drive one of Nissan’s newest SUV’s, the Nissan Kicks, a brand-new vehicle that replaces the outgoing Juke. 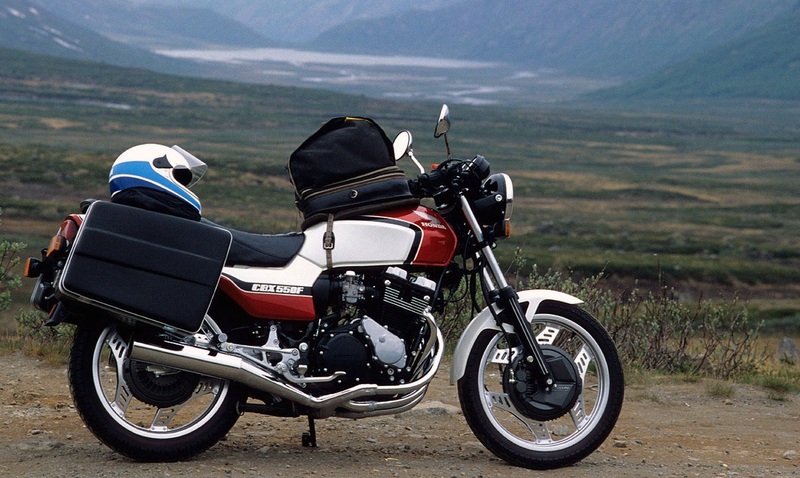 The Kicks is purpose-built, for those city dwellers who occasionally want to head to the countryside. 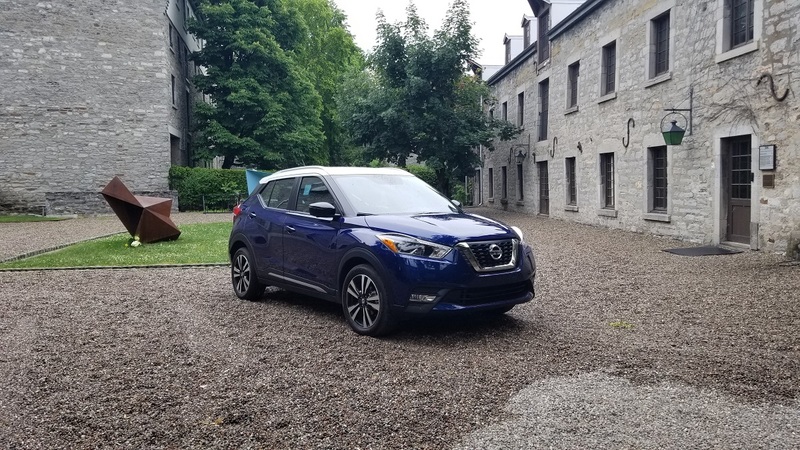 This new addition to the Nissan family may not have all-wheel-drive (AWD), but if you’ve got snow tires, you’ll manage just fine. After spending an entire day behind the wheel of the Kicks, I made a list of the Top Ten things about the Kicks that you need to know. 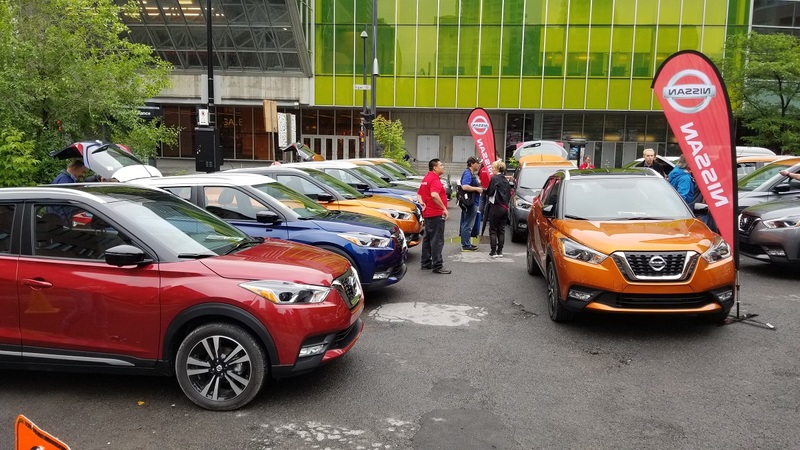 Great Style – The Nissan Kicks was inspired by design cues that reflected Brazilian exuberance, colour, and fun. 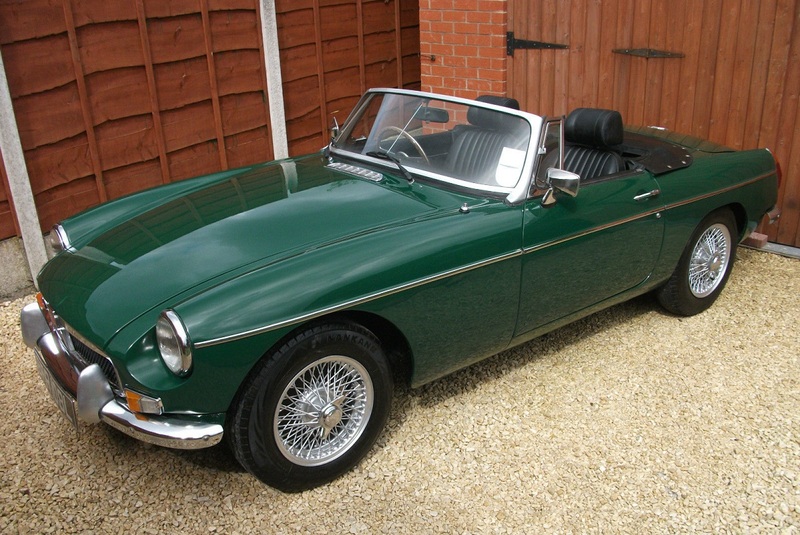 It has a youthful mindset and is sure to please a broad range of buyers. 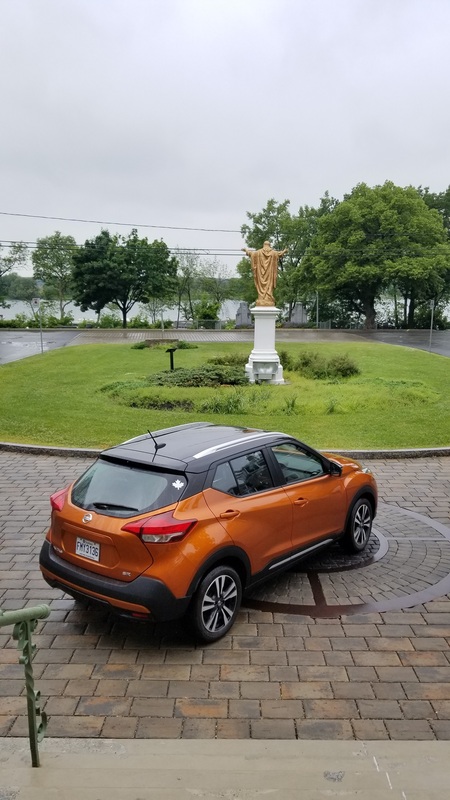 It’s definitely one of the better looking CUV’s out there; according to Nissan, the Kicks is the Expressive SUV. Two-tone Paint Options – Two tone paint options are usually reserved for higher end, luxury SUV’s such as the Range Rovers. Following the concept of fun, the Kicks can be had with a variety of two tone (body and roof) paint options for only $150! That’s quite the bargain. So, go ahead and customize your Kicks. 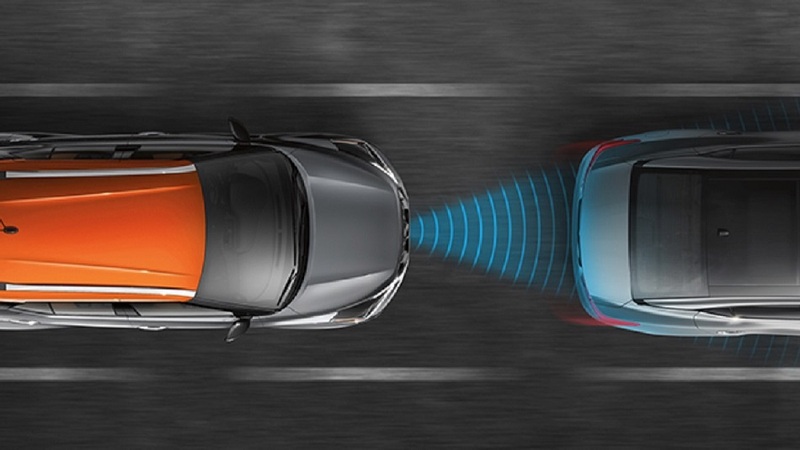 Standard Intelligent Emergency Braking – Just because the Kicks is affordable doesn’t mean it can’t be safe. 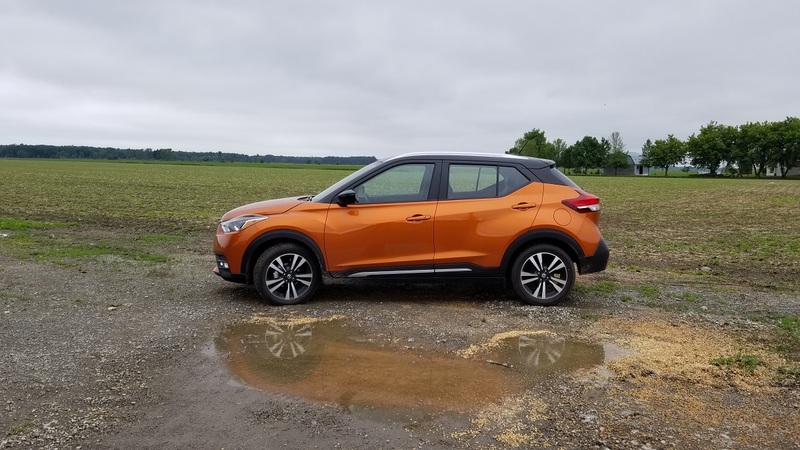 This feature is starting to be available on some other entry level SUV’s, but Nissan has made it standard on the Kicks. 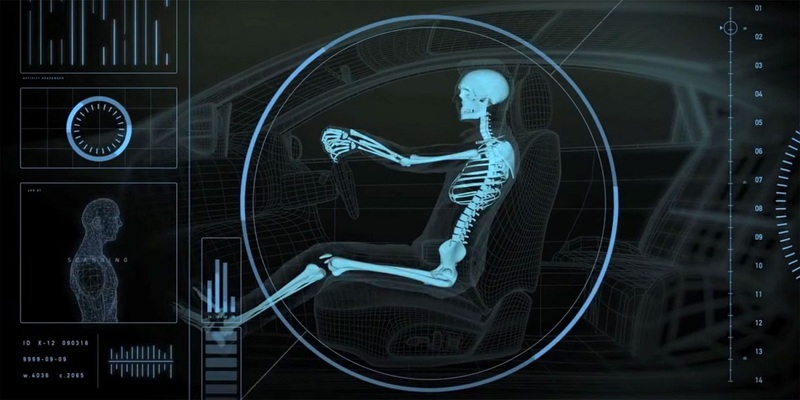 Even with bumper-to-bumper traffic, this advanced system brings the vehicle to a stop to help avoid a frontal collision. 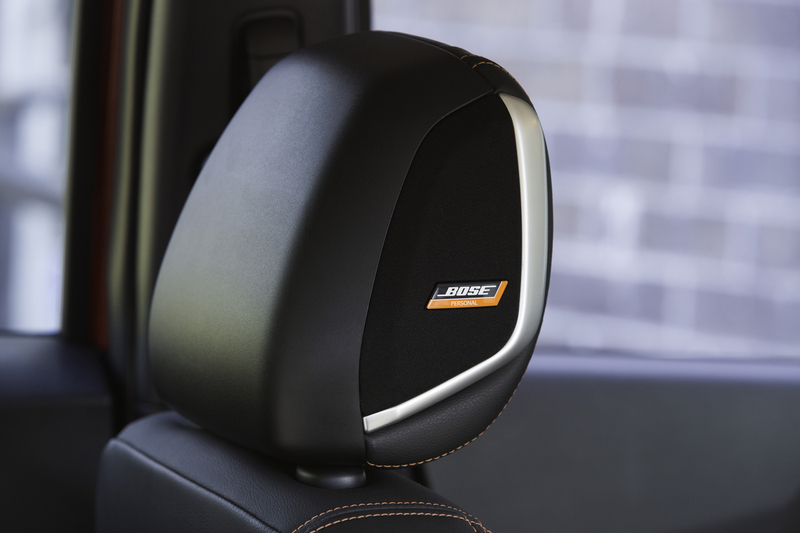 Bose Personal Plus Sound System – A class first, the Kicks can be had with a driver-focused, class exclusive Bose sound system that features UltraNearfield speakers built right into the driver’s headrest for a 360-degree listening experience. The surround feature can be adjusted to fit each driver’s needs and honestly, this system just drowns out any ambient street noise. And since the system is by Bose, you know you’re getting great sound quality. 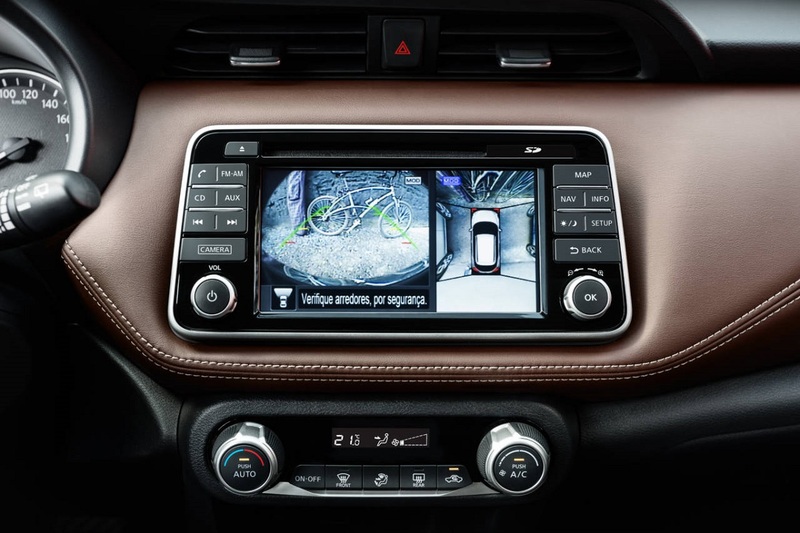 Surround View Camera (SR) – Nissan was the first to introduce a bird’s eye view, or 360-degree, camera a few years back. 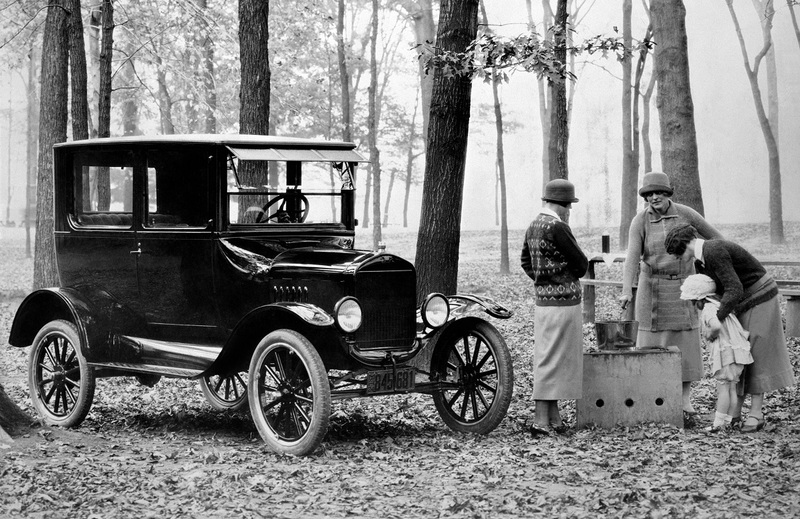 Other manufacturers have followed suit, but even today, the bird’s eye view of the Nissan is quite clear. 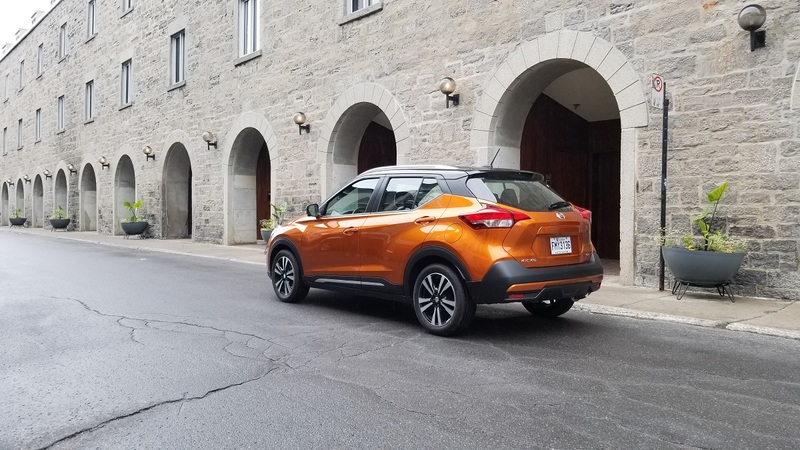 Available on the SR, which is only a little bit more than the base price, this feature will make parking and navigating in tight spots a breeze. 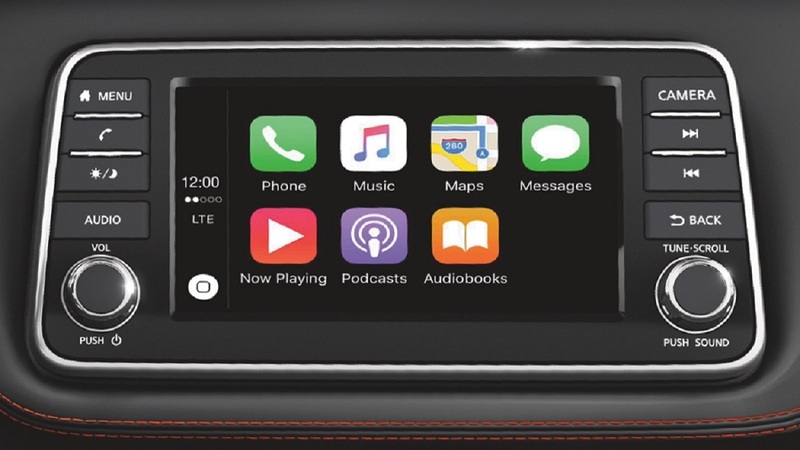 Apple CarPlay and Android Auto (SV and SR) – If you use your phone for most tasks, then you want to keep that same interface in your vehicle as well. 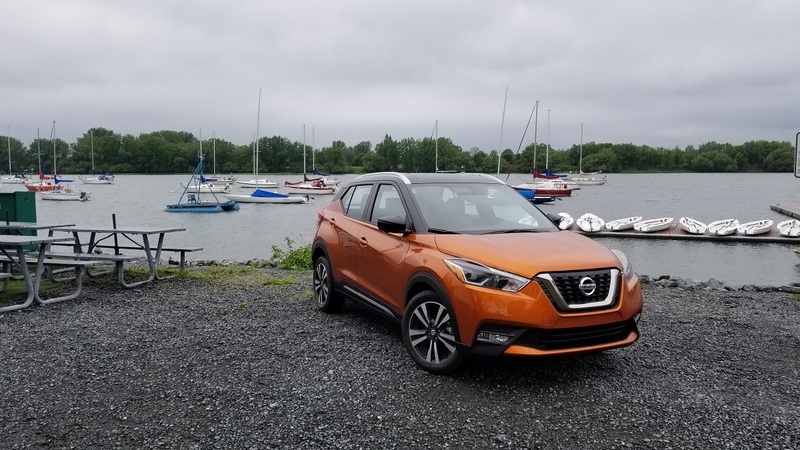 The Nissan Kicks features both Android Auto and Apple CarPlay availability so that the vehicle interface is recognizable and easy for you to use. Now, you can easily access maps, make calls, send and receive messages and listen to all your favourite music. Bluetooth Calls are Very Clear – I use my phone quite a bit in my car while driving. One of the most frustrating things is when my voice isn’t clear to those listening on the other side; whether it’s extra noise or unclear voice transmission, it’s a big deal to me. I was surprised with the clarity of call quality in the Kicks. I could hear the other person’s voice clearly and vice versa. Congrats to Nissan for building a great Bluetooth system that works very well. 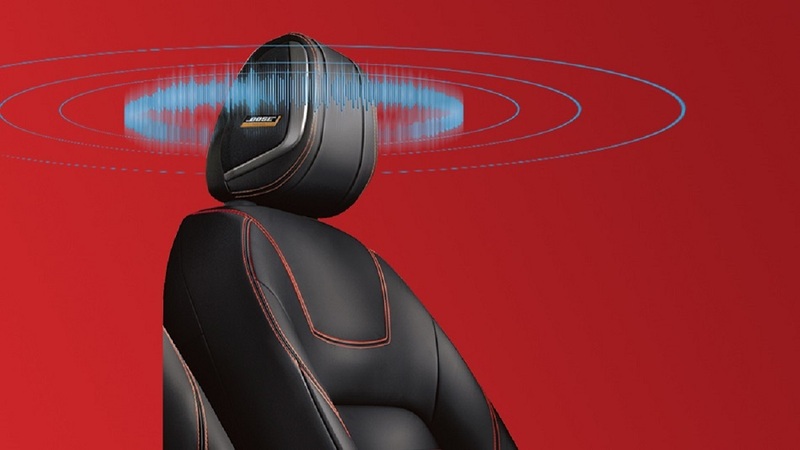 Zero Gravity Seats – First introduced in the Murano a few years ago, the NASA-inspired Zero Gravity Seats are an innovation that every vehicle should have. 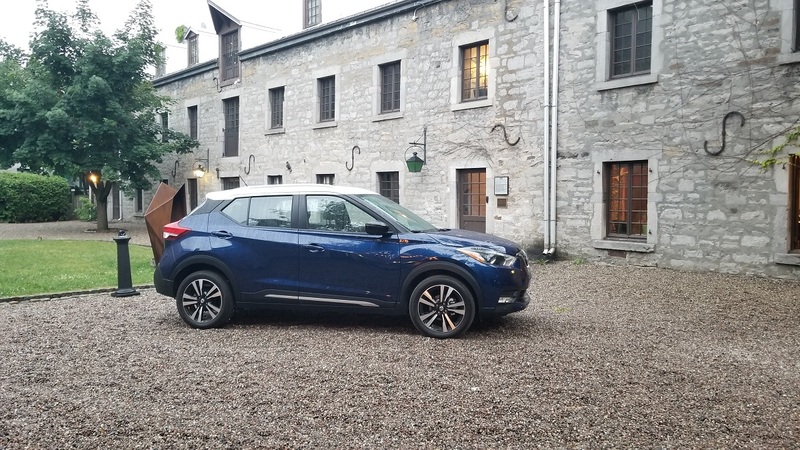 Designed to reduce fatigue, these seats really do work so you can spend more time enjoying the longer drives in comfort rather than fidgeting around. Try them out for sure. 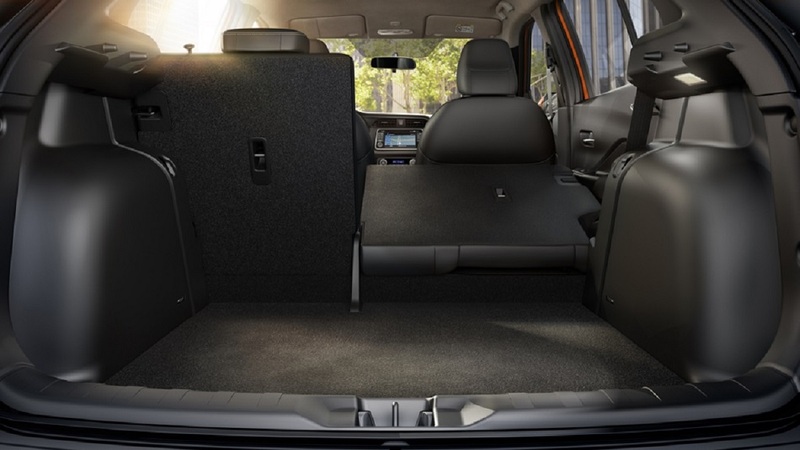 Great Practical Space – The Kicks has great leg room for both front and rear passengers. 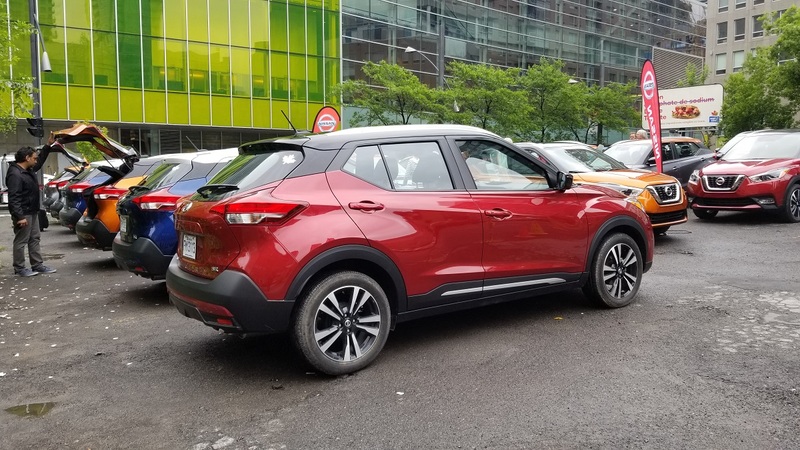 And even though the Kicks is slightly smaller than the CX-3, it feels bigger on the inside in terms of passenger and cargo space. You can really haul quite a bit of stuff in the cargo area. The only caveat is that when the rear seats are folded down, there’s a hump and not a completely flat cargo area. 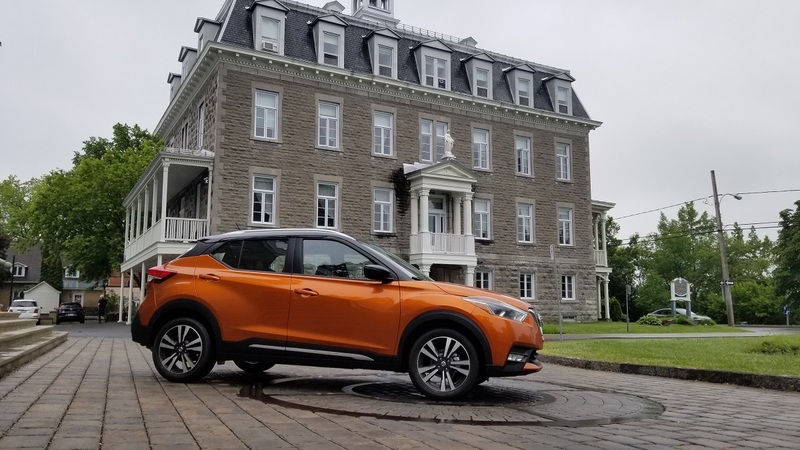 Most Affordable SUV in Canada – Okay, so here’s the best part: the 2018 Nissan Kicks is the most affordable SUV in the market, with a starting price of only $17,998 for the S. With the features you get, it’s quite a bargain, especially for an SUV that looks so great. 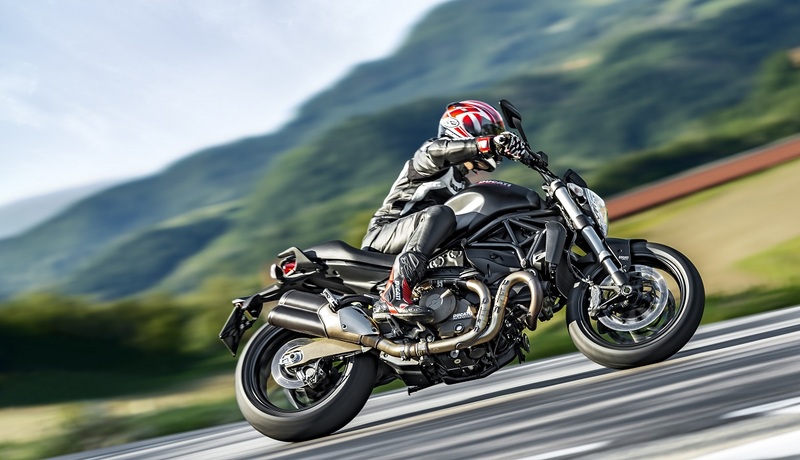 Next up is the SV, which starts at $20,898 and the top trim SR, which starts at $22,798.